Flat Icon Pack Free PSD for free Download. They are part of Squid.ink Flat Icon Pack that offers 2000 handcrafted, consistent and pixel perfect icons ready to use. Enjoy! Download this awesome Clean Dashboard Mobile UI Template PSD Freebie. Feel free to use this for you personal and professional projects. hope you like it. Enjoy! Download Calendar and Time Android Lollipop Widget Free PSD. Mockup Design of time & date picker for mobile widget. Enjoy! Download Huge UI Elements Kit PSD Freebie. 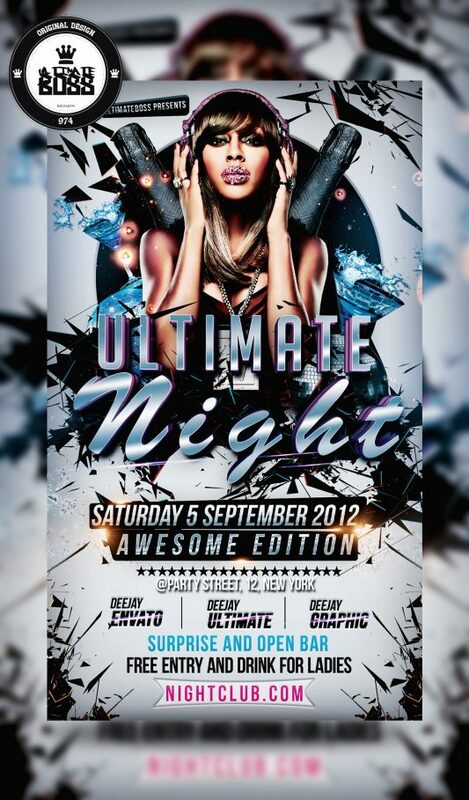 PSD contains hundreds of components, elements and glyphs. Which allows you to finish your work a lot easier than you ever thought. Enjoy! Downoad Colorful Neon Social Icons Set Free PSD. 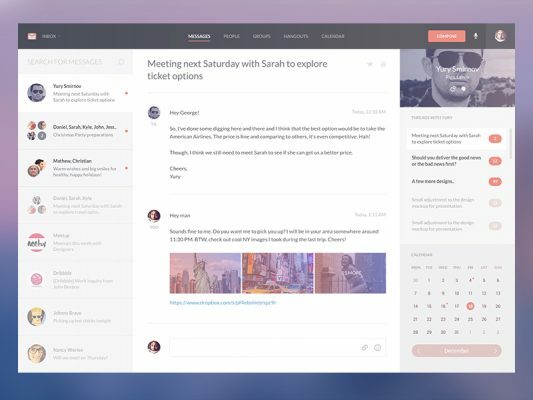 Easy to use with all web design. Includes 20 most popular social media icons on the web. This pack contains 20 most popular format and sizes for web icons. Enjoy! 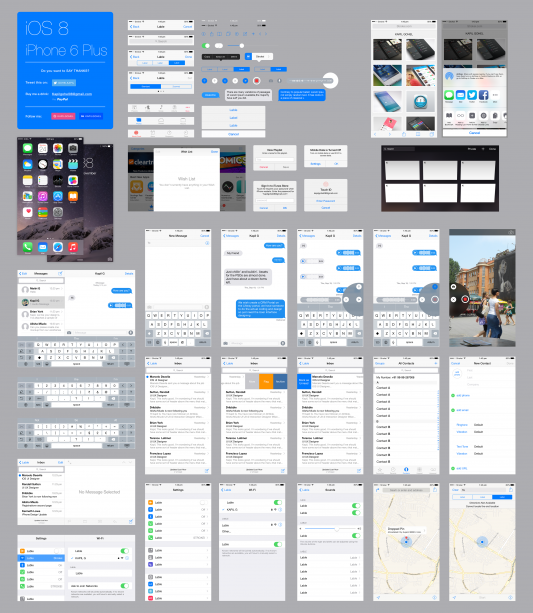 Download Free iOS 8 iPhone 6 Plus GUI PSD Kit. Enjoy! 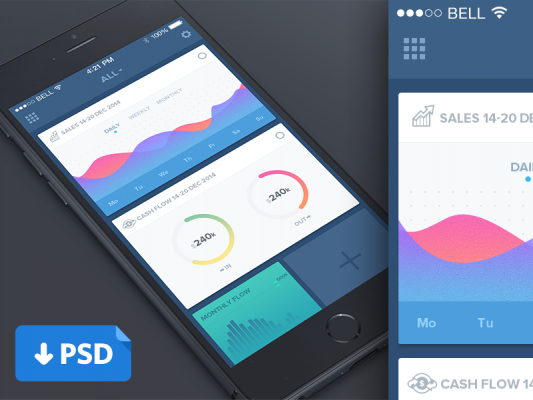 Download Colorful App UI Kit PSD Freebie. 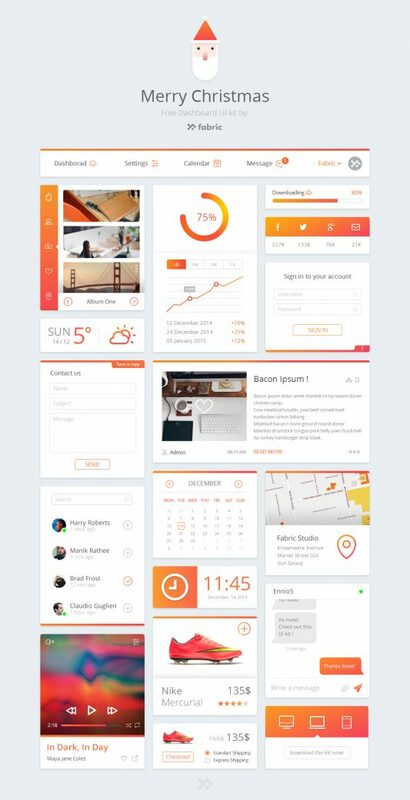 This is a free version of UI contains 8 screens with bunch of elements, that can help you to build any iPhone or Android application with easy. 100% customizable and Retina ready. Enjoy!